Woodbury Commerce Park is located in Novi, Michigan. 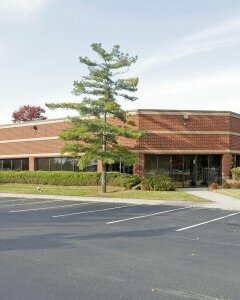 The property is comprised of two separate buildings for a total of 60,719 square feet. The site consists of primarily high tech flex space. It boasts an attractive brick exterior along with well manicured landscaping.